UPDATE: In a statement, obtained by "Extra," Sinéad has been found "safe and is no longer listed as a missing/endangered person." 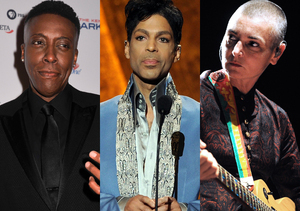 Singer Sinéad O'Connor is reportedly missing and considered to be possibly at risk of suicide, according to TMZ. 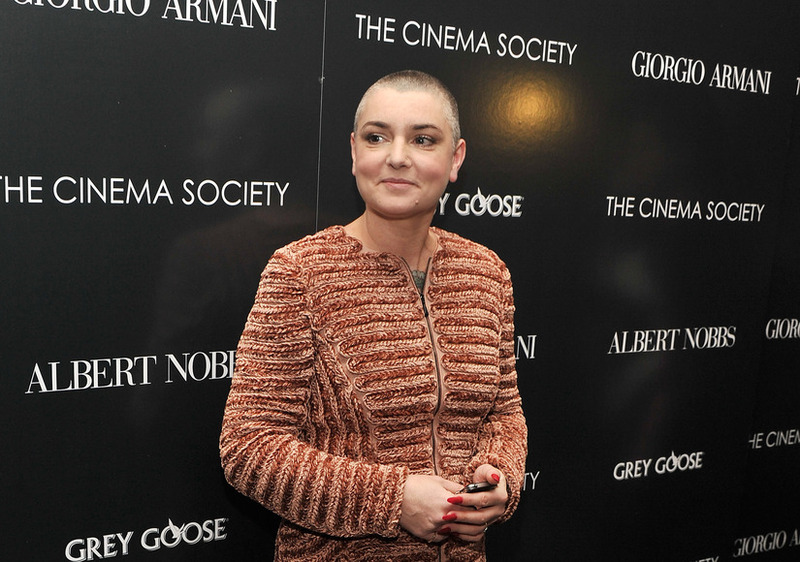 Sergeant Michael Robinson said, "The Wilmette Police is seeking to check the well-being of Sinead O’Connor. O’Connor reportedly left the Wilmette area for a bicycle ride yesterday at 6:00 AM and has not returned. A caller has expressed concern for her well-being and no other information is available at this time." She was last seen wearing a black parka, black leather pants, and a sweatshirt with "Ireland" on the back while riding a Raleigh motorized bike with a pink basket in front. Hours before her ride, O'Connor posted an incoherent message on Facebook for her son Jake. She wrote, "Jake, kindly go to the court on Tuesday and take custody your brother from Tusla. My lawyer will be making the illegal way yourself and Donal got him into Tusla (lying to the cops etc) known to the judge. expect to be in trouble. In fact you'd best bring a lawyer of your own. And do not abandon your brother or any other of my babies again. What you have done to your brother and your mother is LITERALLY criminal." Sinéad has four children with four former partners: Jake, 28; Roisin, 19; Shane, 11; and Yeshua, 9. Just six months ago, O’Connor received treatment after leaving behind a suicide note for her family. 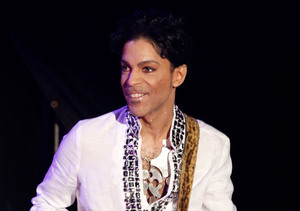 The 49-year-old recently made headlines for making drug claims about Arsenio Hall, who subsequently filed a $5-million defamation lawsuit.